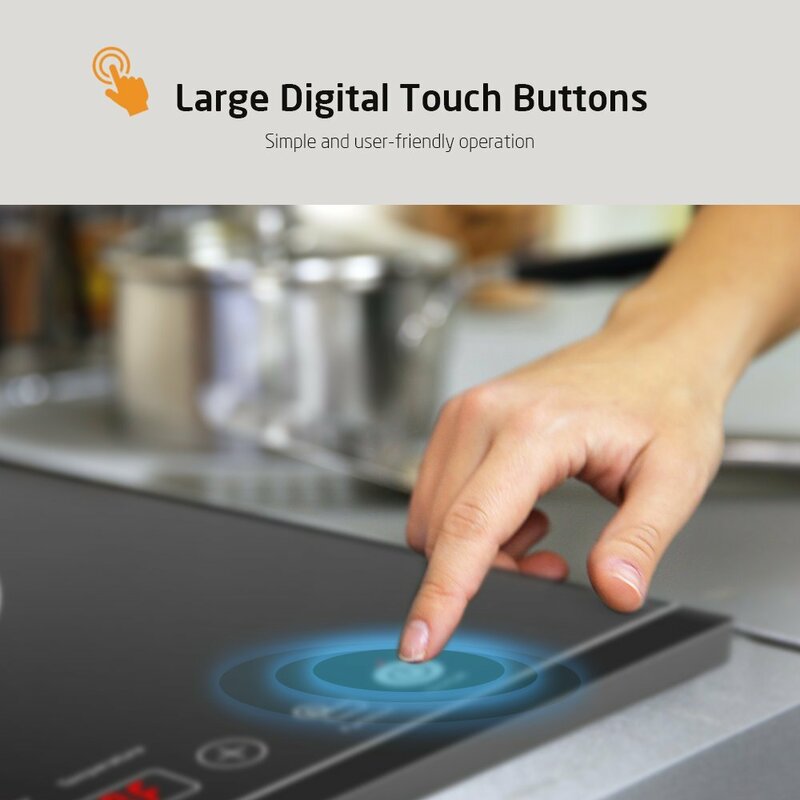 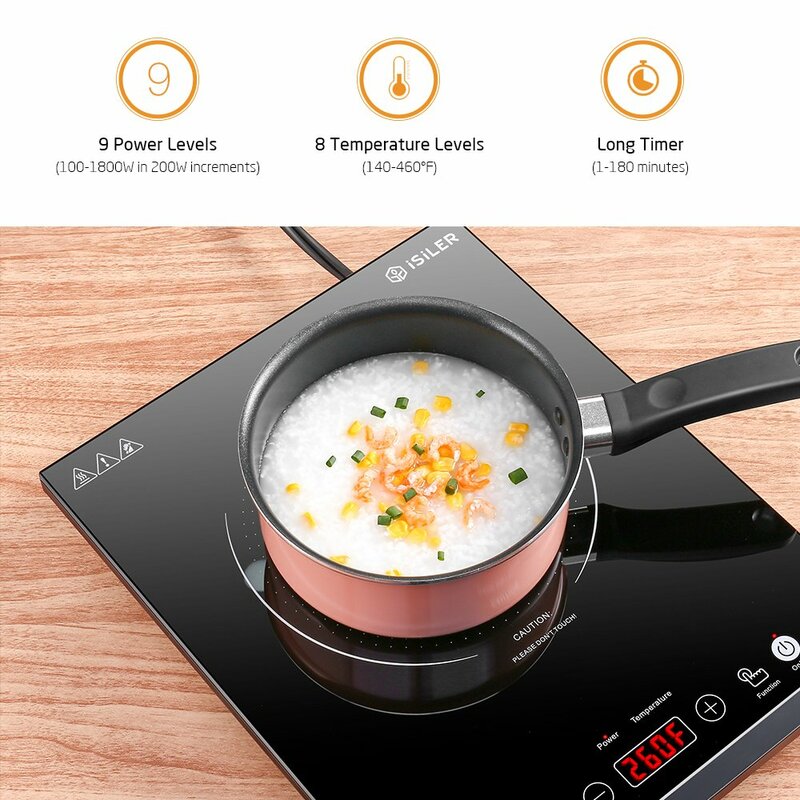 This cooktop includes a built-in timer that goes up to 180 minutes and that shuts off automatically to reduce the risk of overcooking or burning food. 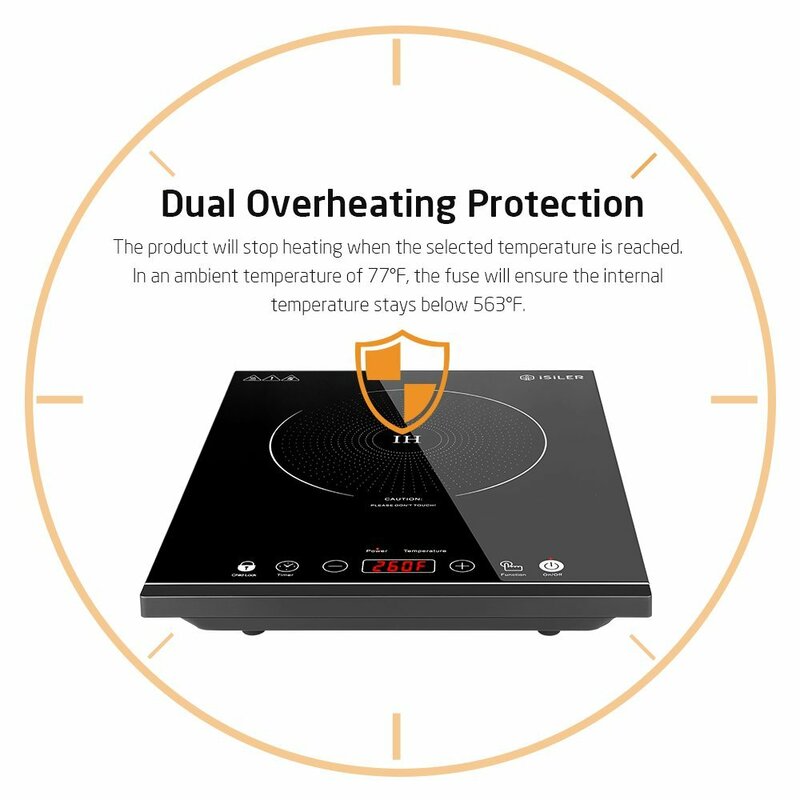 When the internal temperature of the induction cooktop exceeds your selected temperature, it will automatically stop working. 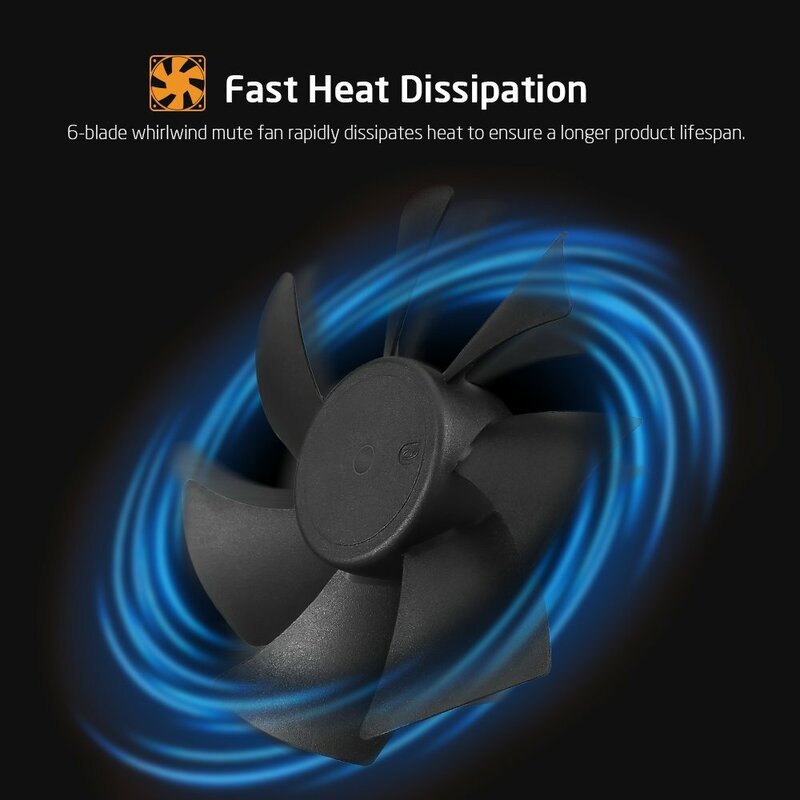 In an ambient temperature of 77°F (25°C), the built-in fuse will ensure the internal temperature stays below 563°F (295°C). 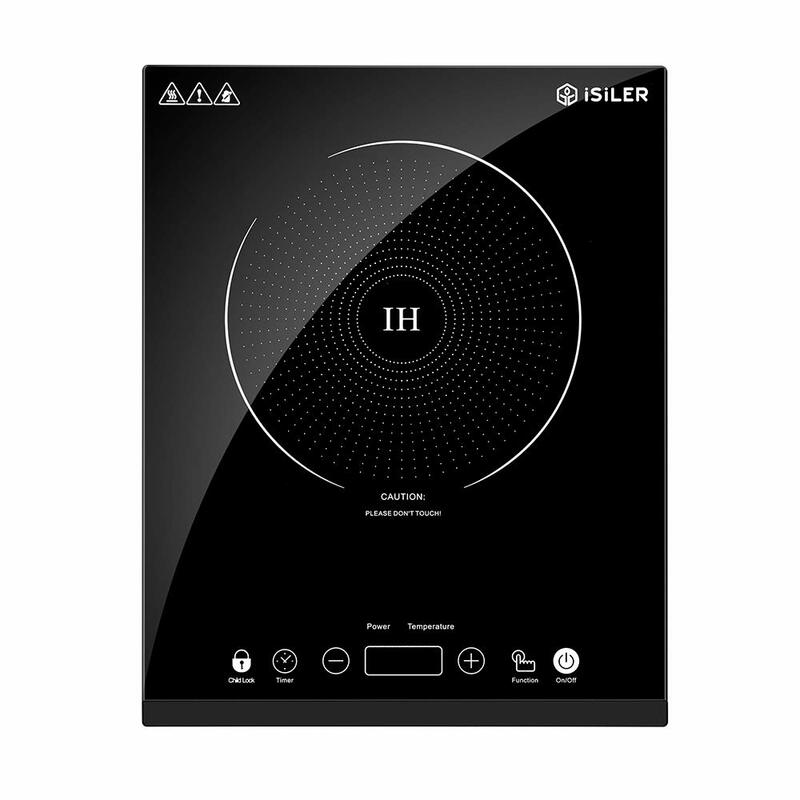 1.This unit will only operate with suitable cookware made from cast iron, enameled and stainless steel. 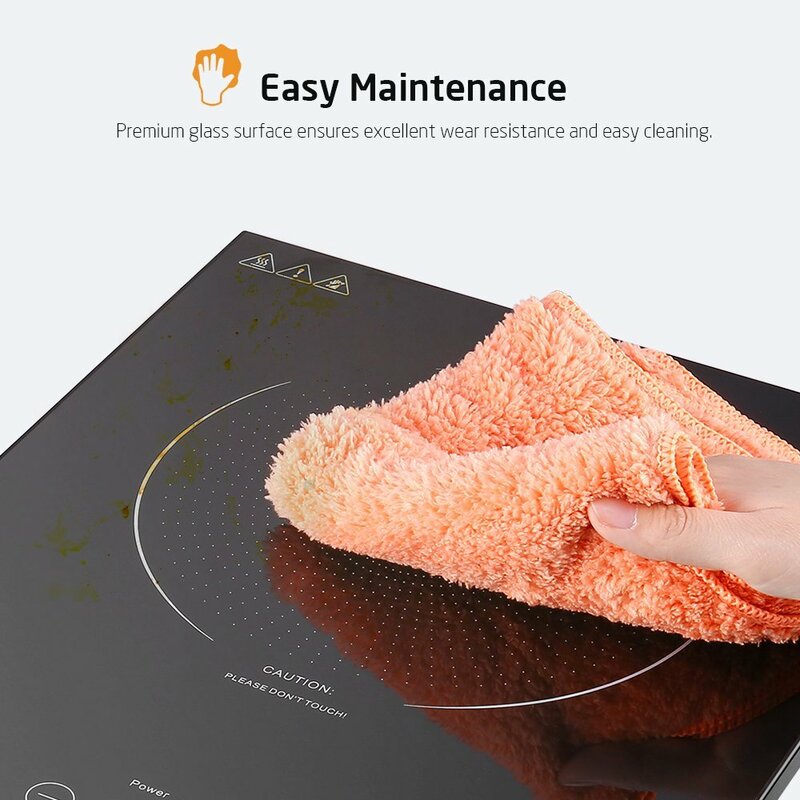 It will not operate when using aluminum, ceramic, copper, glass or Pyrex cookware, or any cookware with a concaved base. 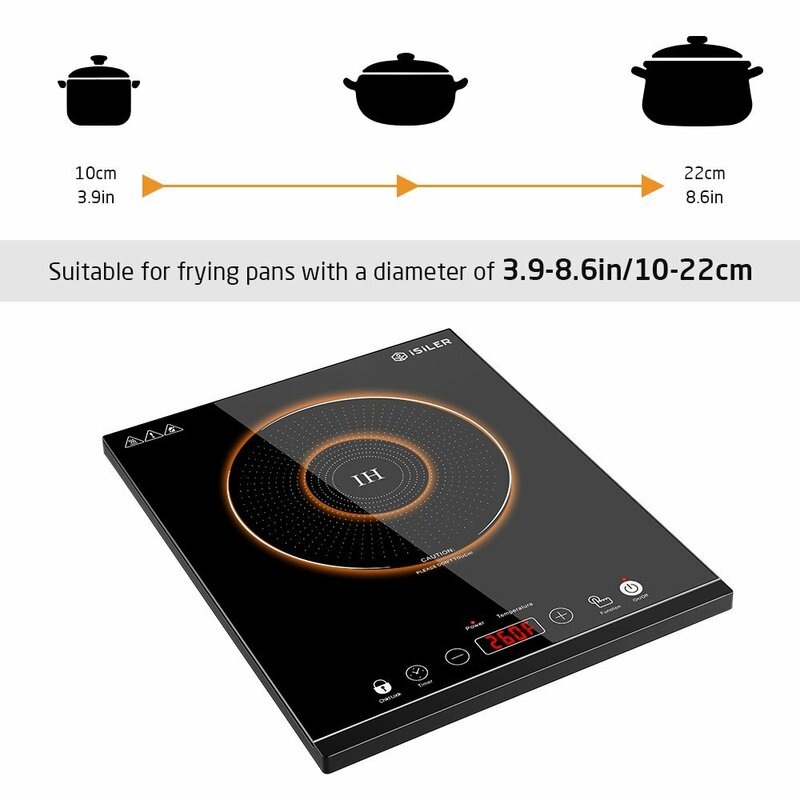 2.The cookware base should have a diameter of no less than 4in (10cm) and no more than 8.7in (22cm). 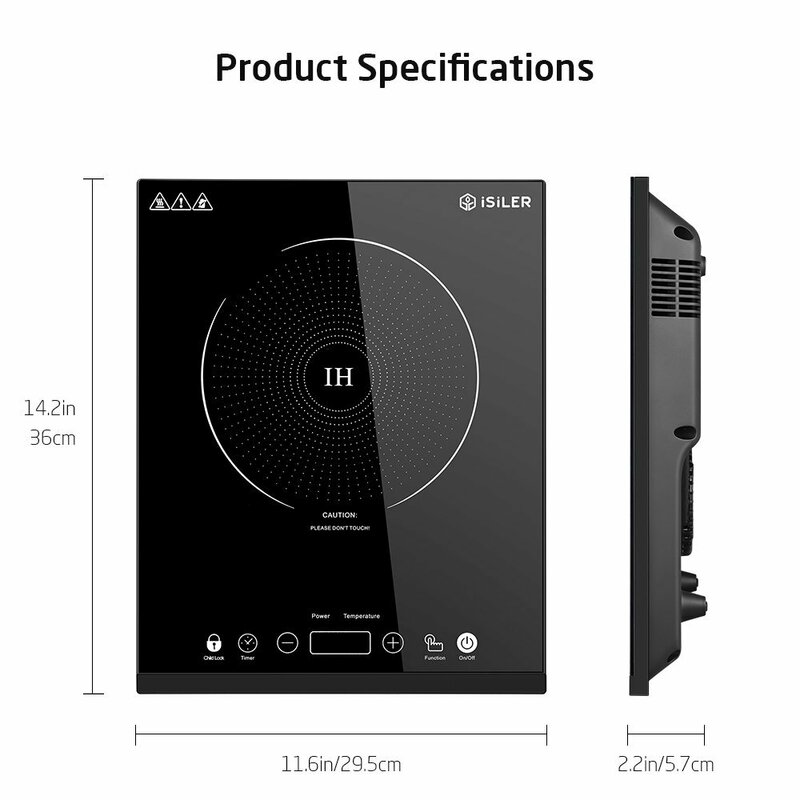 If the error code E0 is reported, please check if the cookware you are using is suitable for induction cooking or wait for the appliance to cool down and then switch it on again. 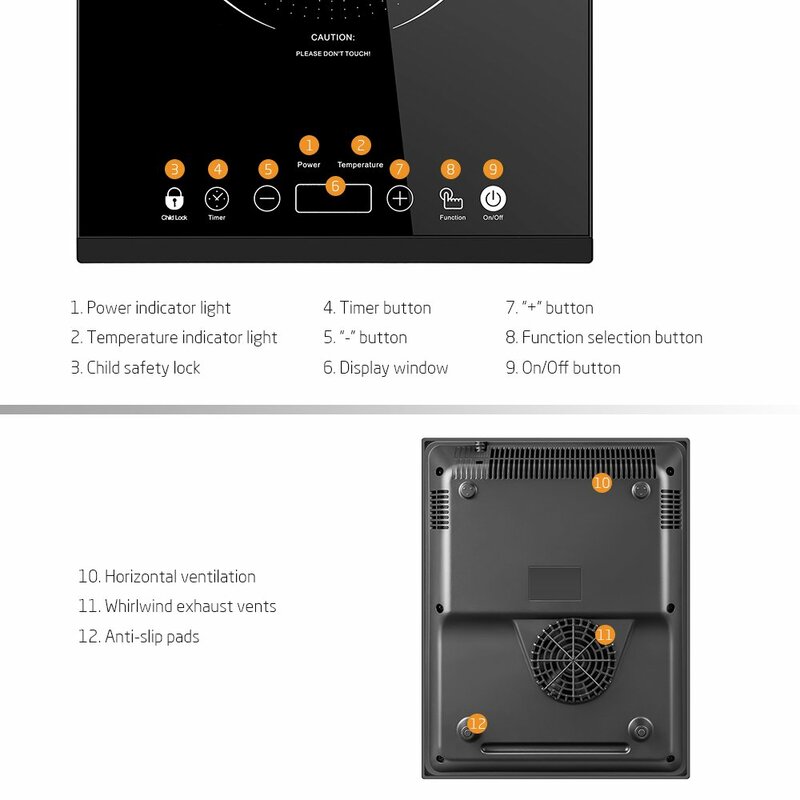 If error codes E1-E9 are reported, please contact us for inspection and repair.